Why See Shen Yun Symphony Orchestra? Shen Yun Symphony Orchestra is a wonderful celebration of Eastern and Western classical music, with traditional Chinese instruments accompanied by a full orchestra. 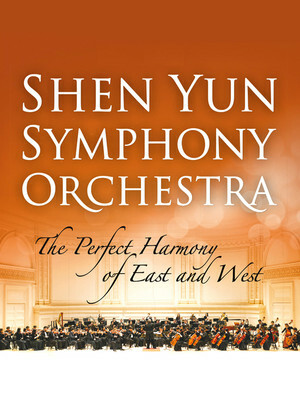 The orchestra is part of the Shen Yun Performing Arts, who took their name from the Chinese word 'shen yun' which translates as "the beauty of divine beings dancing" - quite fitting for an organisation who base their repertoire primarily on Chinese culture and civilization, dating as far back as 5000 years ago! 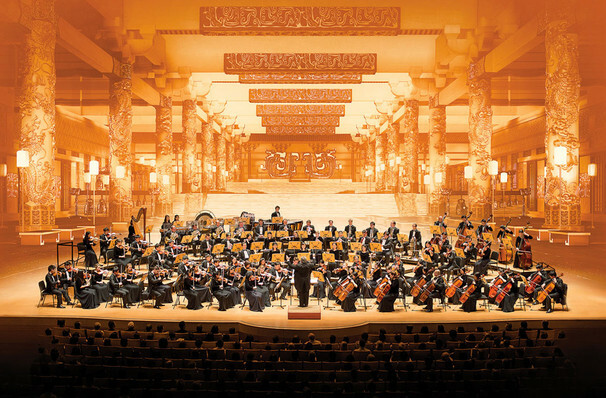 The orchestra is made up of musicians from all over the world and accompanies Shen Yun Performing Arts on its global dance tours. In addition to the more common instruments found in a symphony orchestra, Shen Yun also makes use of several traditional Chinese instruments such as the erhu, pipa and gong. You can expect to hear the orchestra perform works by Eastern and Western composers alike, as well as pieces which have been composed specifically for the orchestra to make full use of its blend of instruments. Seen Shen Yun Symphony Orchestra? Loved it? Hated it? Sound good to you? Share this page on social media and let your friends know about Shen Yun Symphony Orchestra at Kennedy Center Concert Hall. Please note: The term Kennedy Center Concert Hall and/or Shen Yun Symphony Orchestra as well as all associated graphics, logos, and/or other trademarks, tradenames or copyrights are the property of the Kennedy Center Concert Hall and/or Shen Yun Symphony Orchestra and are used herein for factual descriptive purposes only. We are in no way associated with or authorized by the Kennedy Center Concert Hall and/or Shen Yun Symphony Orchestra and neither that entity nor any of its affiliates have licensed or endorsed us to sell tickets, goods and or services in conjunction with their events.